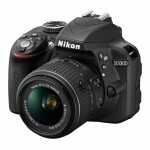 The annual CES consumer electronics tradeshow officially opened today in Las Vegas and Nikon was showing off a brand new, affordable entry-level DSLR along with a new, extra-compact 18-55mm VR kit lens. Like the D3200, the new Nikon D3300 has a high-resolution 24-megapixel APS-C CMOS sensor. However, Nikon threw out the sensor’s anti-aliasing filter with the D3300, which should mean sharper, more detailed images. 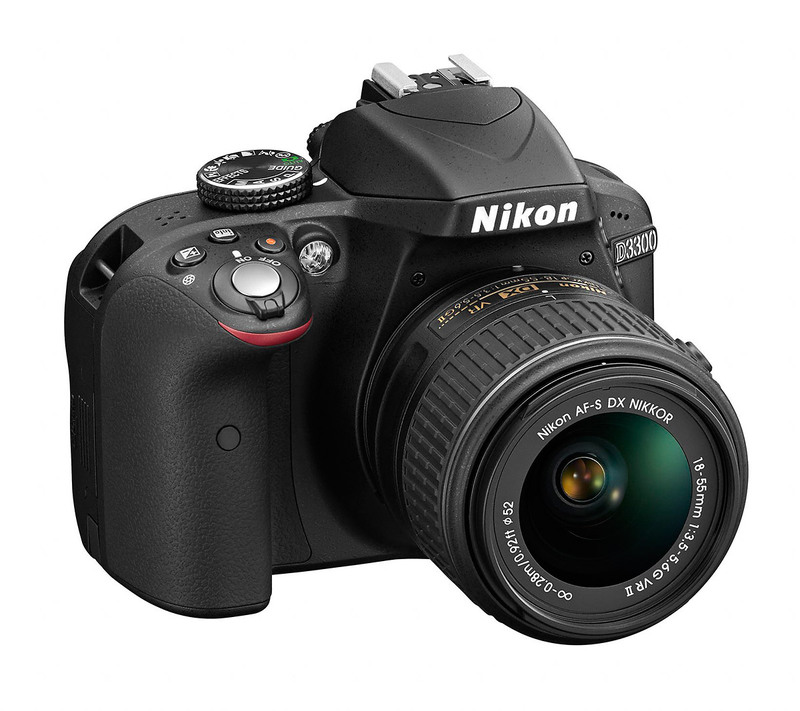 The D3300 is also faster than the D3200 with Nikon’s EXPEED 4 processor allowing for full HD video at 60p and a 25% faster burst rate. 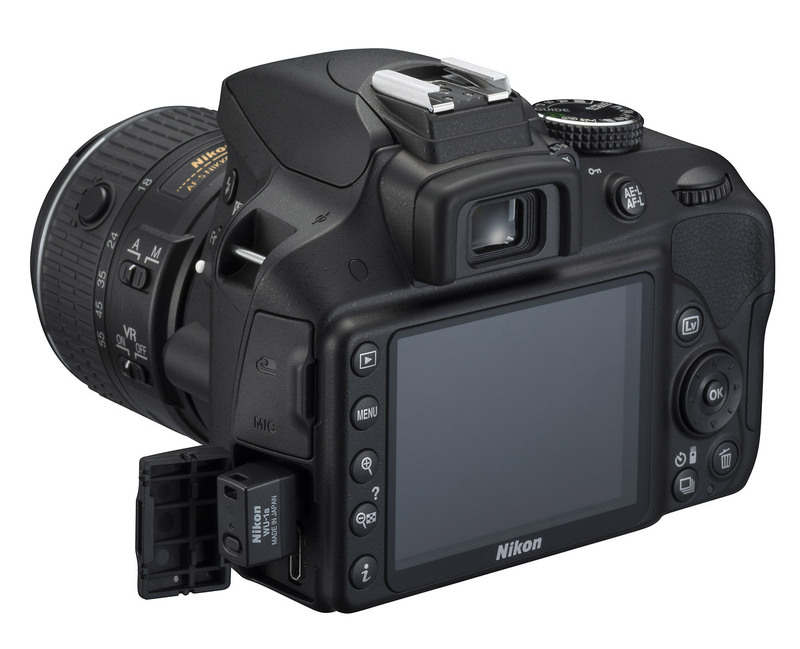 Nikon is going all-in with anti-aliasing-free sensors. 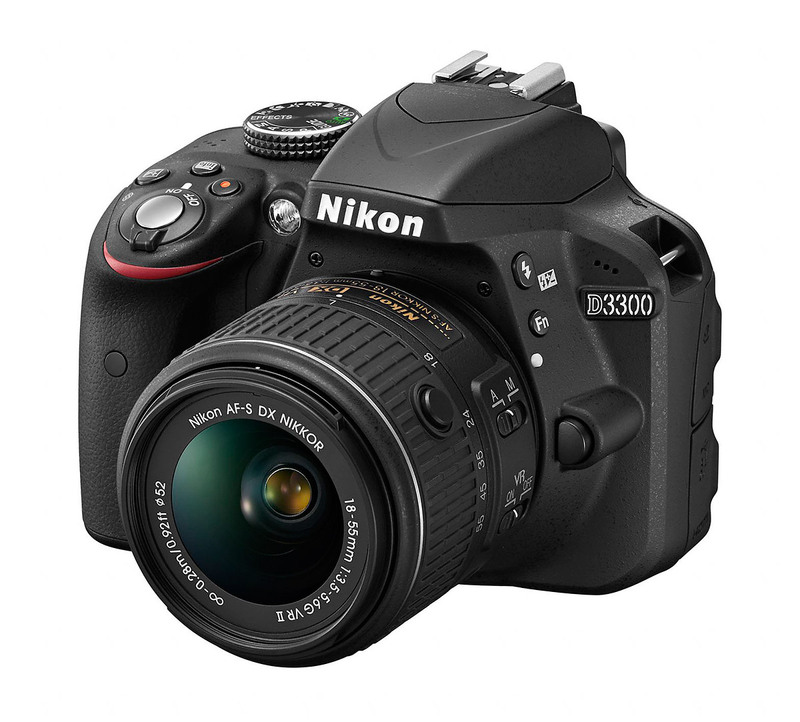 They started last year with their high-performance D7100 enthusiast DSLR, then trickled it down to the mid-level D5300, and now with the new D3300 its available in a really affordable, entry-level camera. 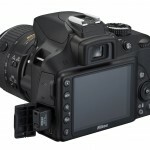 Why get rid of the anti-aliasing sensor? AA filters were necessary back in the early days of digital SLRs. With lower resolution sensors, moiré was a serious problem. 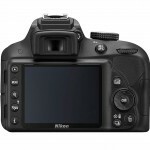 But with a 24-megapixel sensor, moiré artifacting is so small it’s basically invisible – we didn’t notice any problems when we reviewed the D7100. 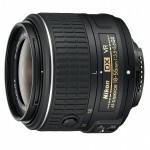 So it’s a reasonable strategy for Nikon to trade the AA filter for improved sharpness and better detail. 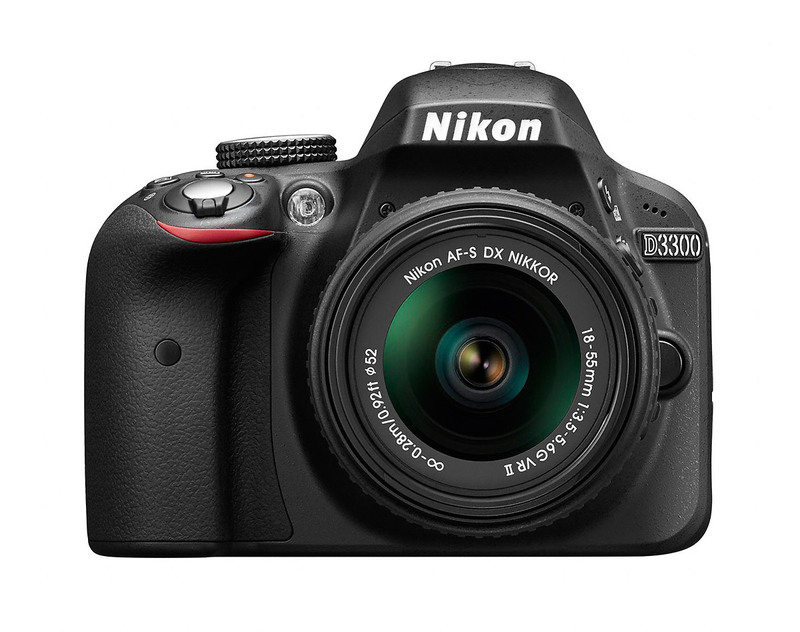 The one thing the Nikon D3300 doesn’t have, and it’s starting to feel like a required feature, is built-in Wi-Fi. 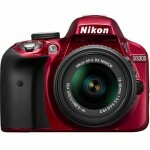 It’s not hard to find interchangeable lens cameras with built-in Wi-Fi now and once you use it, you don’t want to be without it. At least that’s how it was for me. You can use Nikon’s WU-1a Wireless Mobile Adapter (above) to add Wi-Fi connectivity but it costs about $60 and it’s one more thing to carry. 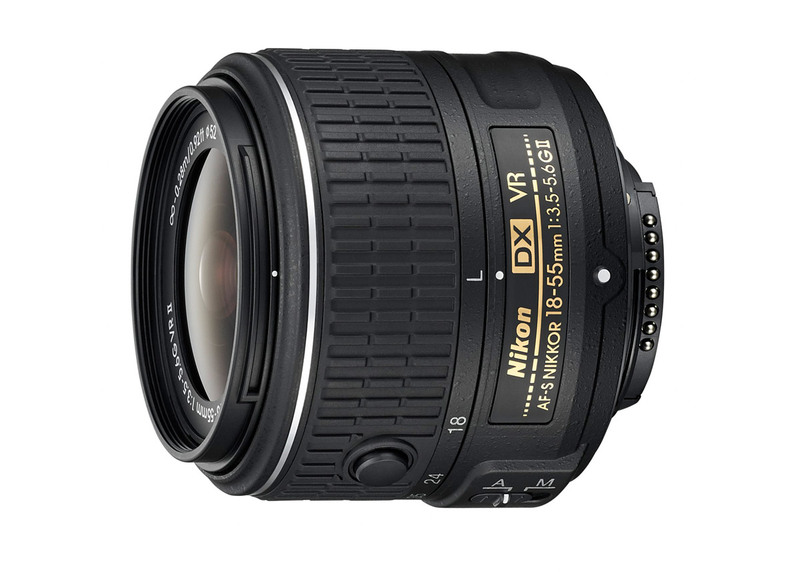 Aside from the new AA-free sensor, the most exciting thing about the D3300 is the new AF-S Nikkor 18-55mm f/3.5-5.6G VR II kit lens. Although the 3x zoom range hasn’t changed, the lens is considerably smaller and lighter, with a retractable design so you can make it even smaller when it’s not in use. The new 18-55mm zoom is half an inch shorter in length and diameter, and Nikon says it makes the whole D3300 package about 30% smaller and 25% lighter. I’d have to actually have it in my hands or hanging around my neck to get a feel for the size. 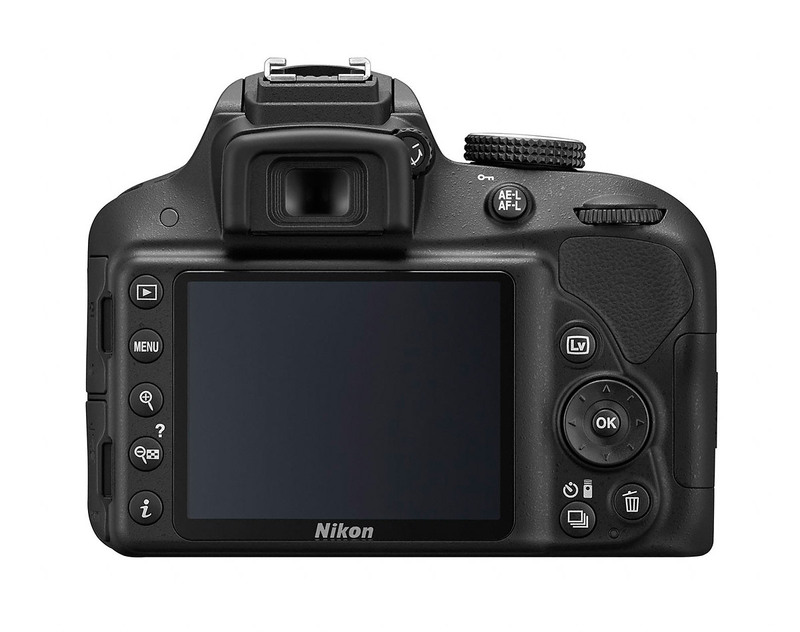 But 30% smaller and 25% lighter sure sounds good – especially when you consider how competitive mirrorless cameras are starting to get. 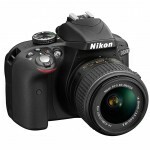 A really small, travel-friendly DSLR could be a more affordable and convenient alternative. And there are certainly a lot more lenses available for the D3300 than there are for any mirrorless camera. 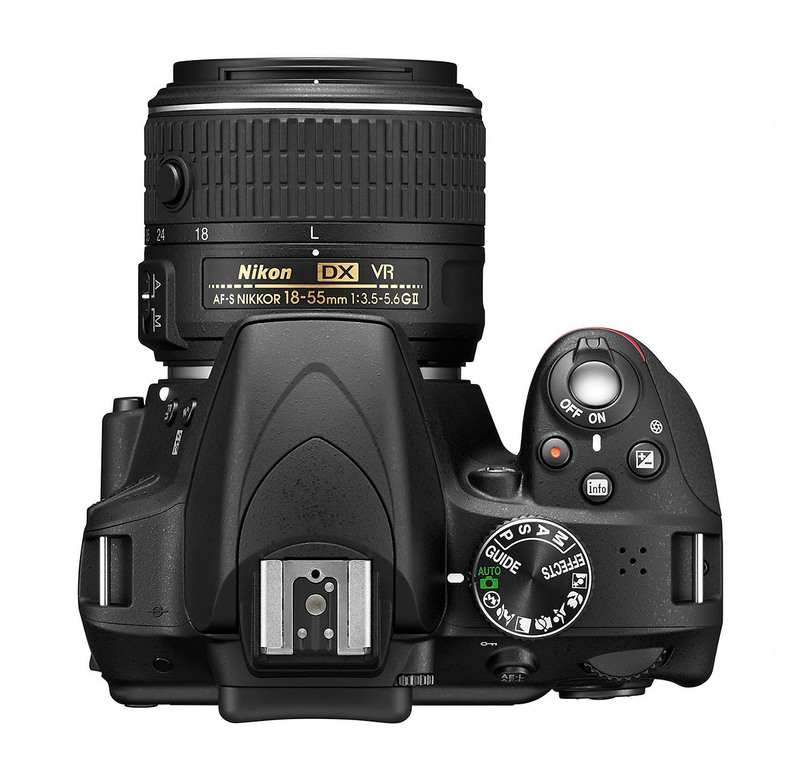 The Nikon D3300 will sell for approximately US $650 in a kit with the new AF-S Nikkor 18-55mm f/3.5-5.6G VR II zoom lens. It will be available in black, red and silver and should be in stores in late February, 2014.